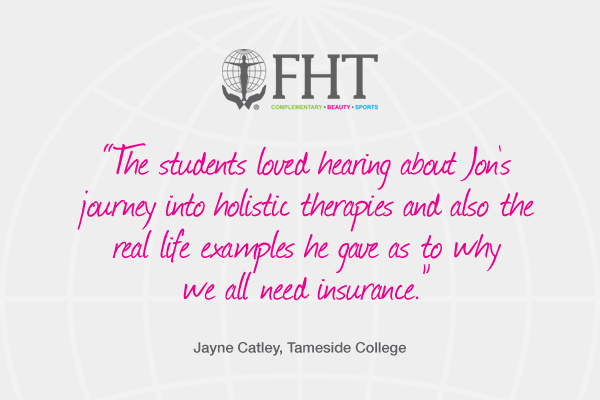 We would like to say a big thank you to tutors from over 30 training colleges, schools and universities for inviting the FHT to give a talk to their complementary, spa, beauty and sports therapy students. Posted on 1 March, 2016 by Federation of Holistic Therapists (FHT). This entry was posted in news and tagged news. Bookmark the permalink.